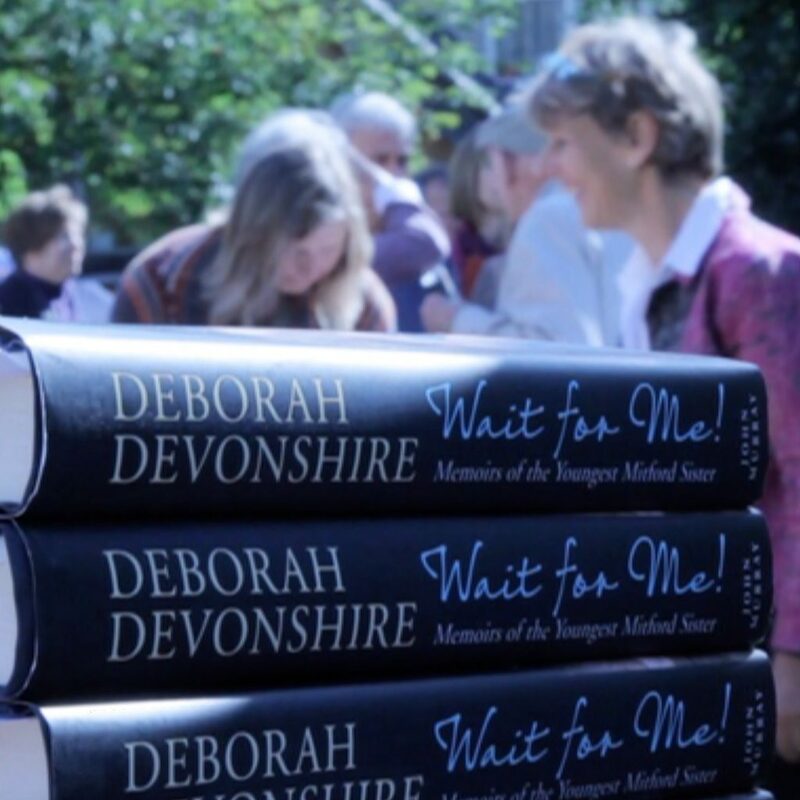 We are pleased to let you know that The Dowager Duchess of Devonshire will be signing her most recent book “Wait For Me” on Wednesday 8 December from 11.30 am at The Swan Inn, Swinbrook. Why not take advantage of this fantastic opportunity and come and stay in one of our recently refurbished extremely comfortable bedrooms. Our autumn/winter room offer still applies.